The current Dang Gui formula is based on the classic Chinese herbal remedy Dang Gui Bu Xue Tang, in which Dang Gui and Huang Qi (Astragalus) are combined together. 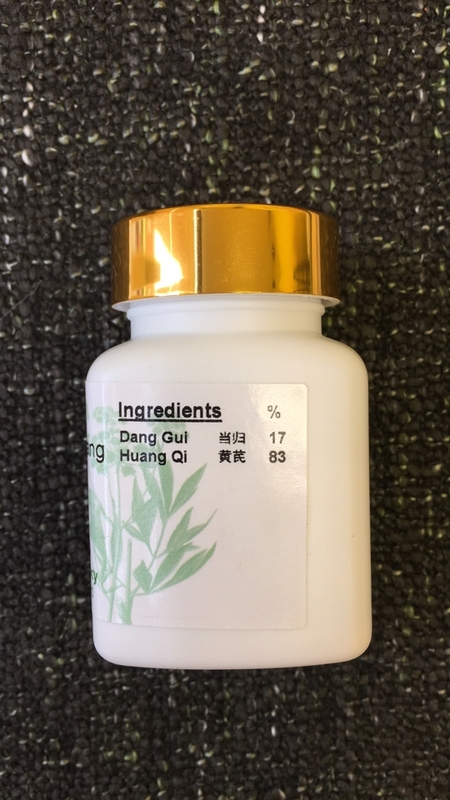 In traditional Chinese medicine, Dang Gui replenishes the blood and removes blood stasis. Dang Gui also regulates menstruation and alleviates pain, Huang Qi nourishes the Qi energy which serves as the source of blood production. 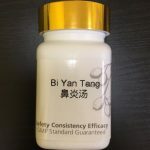 The combination makes Dang Gui Bu Xue Tang famous for use in generating blood as often needed after menses or when anemia is evident from symptoms like pale face and skin etc. 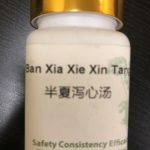 To enhance the function of Angelicae Sinensis and Astragalus, Dang Gui Pian (Wan) also contains several other Chinese herbs such as Yi Mu Cao (Motherwort) and Ji Xue Teng (Millettia Vine). Motherwort acts to invigorate the blood and regulate the menstruation cycle whereas Millettia is known to replenish and invigorate the blood. The properties are similar to that of Dang Gui. Therefore the whole formulation may achieve a stronger action both in nourishing the blood and keeping the right cycle. Some studies have been done and started to reveal how the formula works in modern biomedical terms. 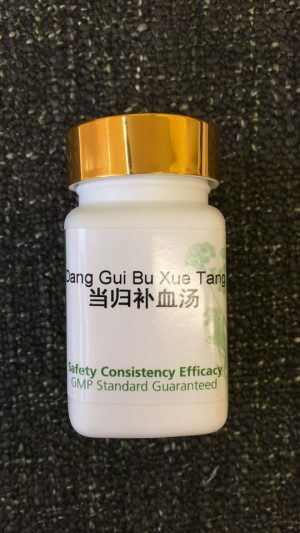 For example, Dang Gui Bu Xue Tang has been found to induce the production of erythropoietin (EPO) in cultured liver cells.1 EPO is a natural hormone produced by the liver and kidney that promotes the formation of red blood cells in the bone marrow. The same molecule is being manufactured as red blood production drugs by pharmaceutical companies under the names like Epogen and Procrit etc. 1. Do not use during menstruation. 2. Do not use if you have Yin deficiency symptoms like hot flash. 3. Not suitable for use if you are taking Chinese cold medicine. 4. 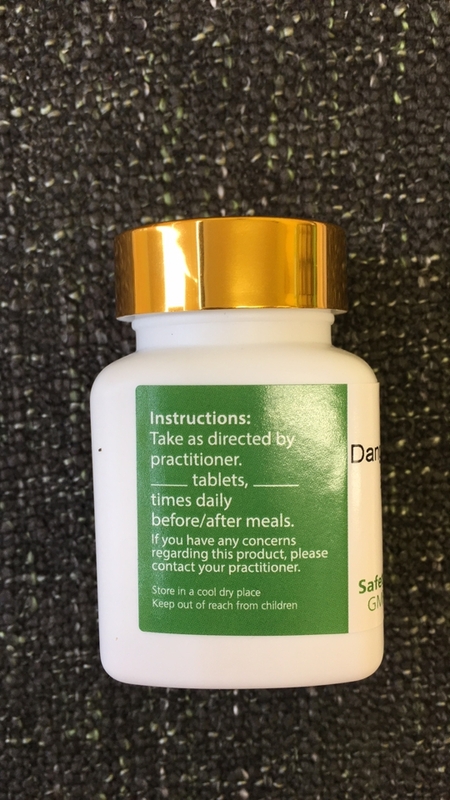 Not suitable for use if pain increases with pressure on abdomen during or before menstruation. 5. Consult your herbalist or physician before use if you are taking other medicines.